Recently I bought a new notebook and was keen to try out the limits of the graphic card with some games. Platform of my choise is steam. Question is that latest games are pretty expensive so whrere can I buy steam games cheap? After some research So I discovered alternatives where its possible to buysteam games or to compare prices. After choosing the best price its also worth to search for coupons / promo codes of the specific site to get a discount. When you are playing games linked to steam and you gain/win items. This items can be sold on community market. For exameple counter strike go. Money which you receive is virtual and can be used for puchasing games. Also partial payment is possible. 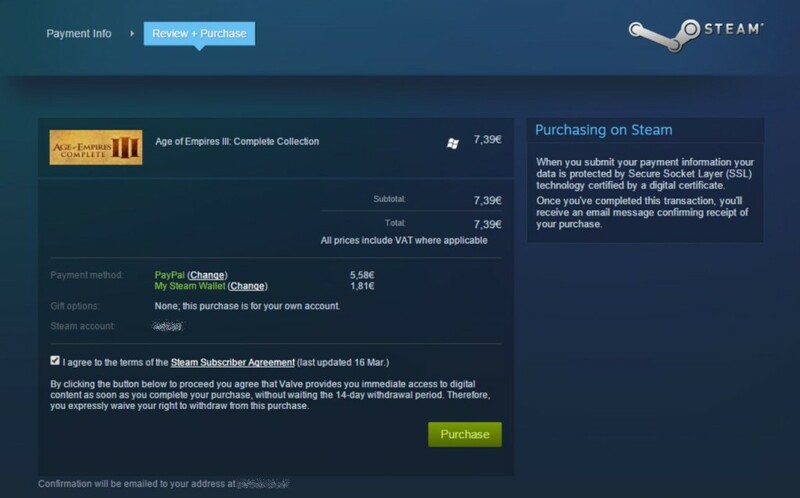 You just pay as much you have in your virtual steam account and the rest via your prefered method.